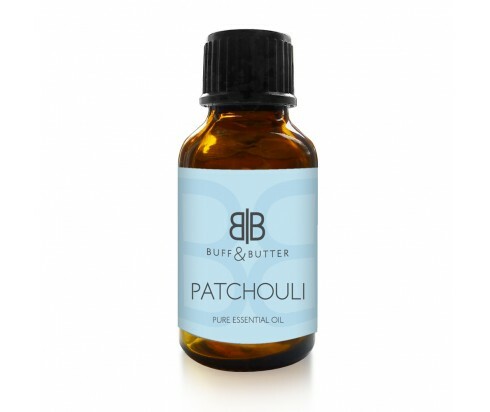 Patchouli, though used for centuries, gained popularity in the sixties as a fragrance and aphrodisiac thanks to its sensual, musky scent. It has a sensuous warming effect that lifts the spirits while relieving tension and anxiety. It can be added to massage oil, skin cream, and other beauty products to help moisturize the skin, open pores, and relieve scalp dryness and dandruff. People swear by it for keeping their skin revitalized and looking youthful.